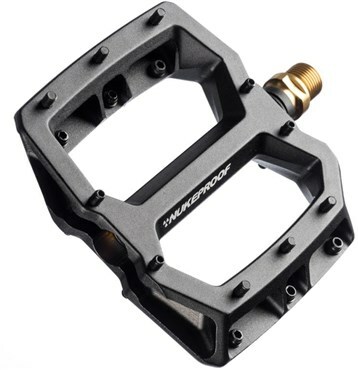 Lightweight and strong, the Nukeproof Horizon Pro Ti Flat Pedals mixes aluminium alloy and titanium to offer superb and grippy performance. 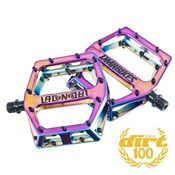 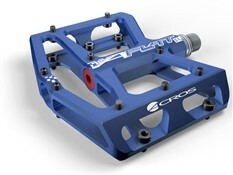 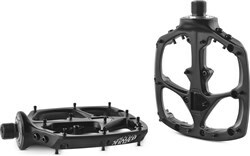 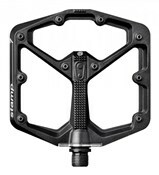 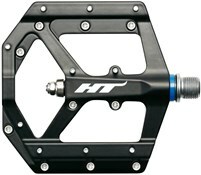 The forged 6061-T6 alloy pedal body is heat treated for strength and has a CNC finish for a stylish look. 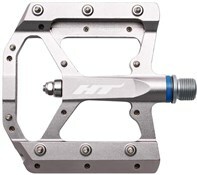 The Titanium axle is super lightweight and extremely strong, able to withstand the worst tracks, while not weighing the bike down. 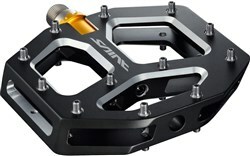 Sealed cartridge bearings and DU bushings make sure they keep spinning freely with little maintenance. 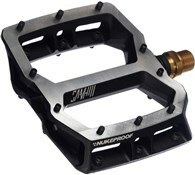 Get the most grip and control with the Nukeproof Horizon Pro Ti Flat Pedals.